For what felt like an eternity, the people of Liverpool were without The Everyman. They say good things come to those who wait and the resurrection of the building in March was a beautiful reality of that exact sentiment. Thousands paraded the streets and cheered in unison at the fireworks that symbolised its re-opening and those same people have gone on to find their new favourite seat. Everyman is the sister theatre to the Playhouse and despite being a mile apart and distinct in their presence, both by sight and feel, the synergy between the two makes them an artistic tour de force. 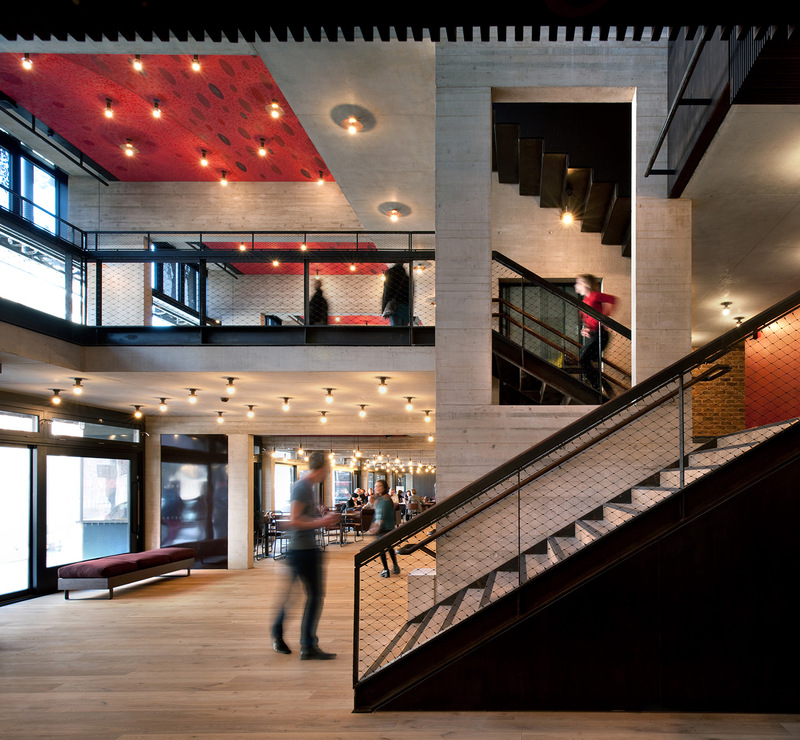 Two theatres, one creative heart beat. Whilst being informed and influenced by the culture, people and stories of Liverpool, Everyman & Playhouse have a national and international influence and it wasn’t just the people of Liverpool jumping for joy during the rebirth. Located on the historic Georgian Quarter of Liverpool on Hope Street, the innovative and striking facade of The Everyman comprises 105 people from all walks of life, a much deeper meaning that this building isn’t just The Everyman, it’s everyone’s. The spectacular exterior sets the scene from here on in as inside is equally as impressive. It would seem creatives are utilising any space that is available to them and in the process providing the people of Liverpool with much more than a theatre. The Everyman was founded in 1964 in the aptly named Hope Hall which was originally a chapel. Instead of worshiping the good work of the Lord, people flock in their hundreds to fill their 400 seats in a setting that is intimate and elegant. It can feel almost as if you’re actually in the play due to the architecture of the auditorium and such an involvement gives a deeper sense of meaning to each production. 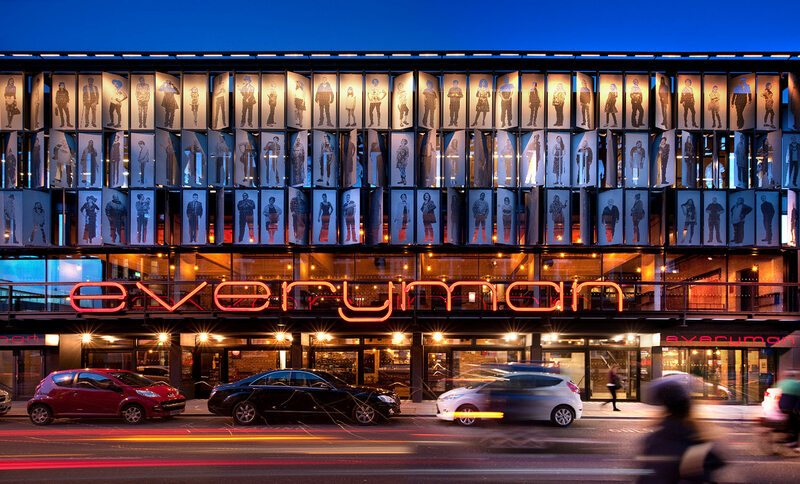 The Everyman has certainly evolved since last being open, they have better technical equipment, costume workshops, sound studios and a new and improved bistro. They have also invested in a large studio dedicated to involving young people, schools and community groups to coincide with their ‘Young Everyman Playhouse’ scheme. Passion in the world of theatre and production starts early and they like to capture that devotion and give people the outlet to be able to flourish. They are deeply steeped in our community and committed to working with the talent of tomorrow. The building itself is also extremely environmentally sustainable, near enough all energy consumed or water used is captured and found another use for. The Playhouses’ building on Williamson Square began well over a century-ago in 1866 but it wasn’t until 1911 that the theatre itself was born. It was originally a music hall but as all great things do, evolved over time into something a lot more. An esteemed acting roster such as Michael Redgrave, Anthony Hopkins and Sir Ian McKellen gracing the Playhouses’ presence within the first half-century of it being open has led to a prestigious reputation, capturing the hearts of any who have found time to visit. In a sense Playhouse had a nurturing effect on the early stages of such actors that all walked down the red carpet to stardom. On 14 March 1975 the theatre was designated by English Heritage as a Grade II listed building due to its quick notoriety in the land of culture and Victorian presence which aesthetically highlighted the hard work going on inside. 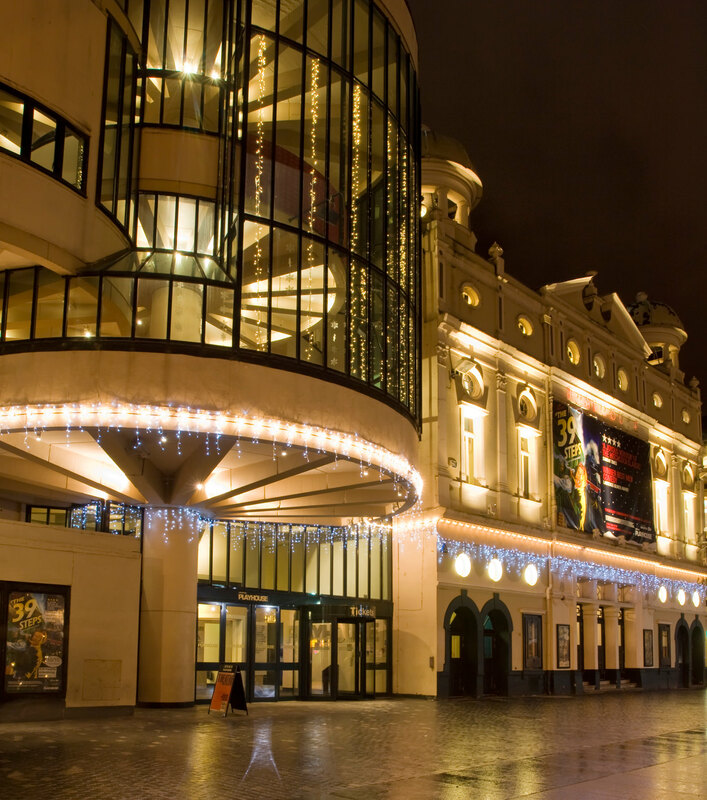 The Everyman & Playhouse are driven by a passion for the art-form, a love for Liverpool and the unswerving belief that theatre at its best can transform and enhance lives. They dazzle and inspire, ignite imagination, welcome and connect and consequently capture the hearts of near enough everyone who walks through their doors. Independent Liverpool cardholders can now enjoy 10% off tickets for Everyman & Playhouse plays produced by the theatre this season – The Coen Brothers’ The Hudsucker Proxy at the Playhouse from 3 June and Arthur Miller’s The Hook at the Everyman from 1 July.